Congratulations! 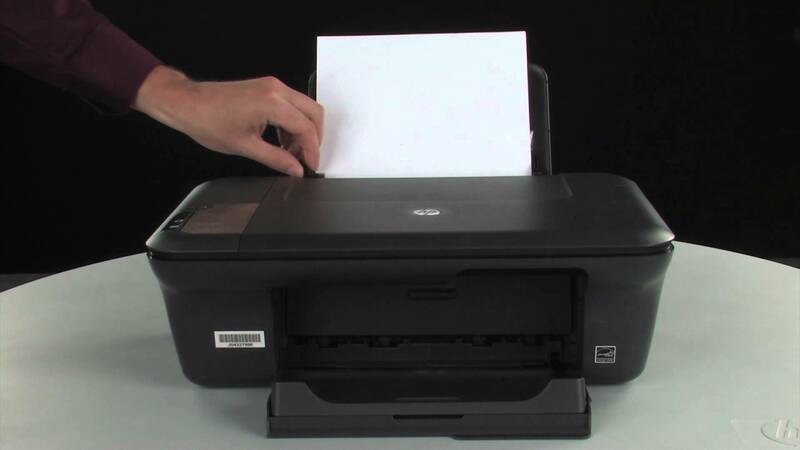 You just bought a printer but sadly, you are unable to print anything using your new computer. You are wondering what you probably bought the wrong printer unit or there is something wrong with the brand new computer which you just bought. There is no doubt in the fact that you will have rechecked the connections and done everything in your knowledge and power to fix the issue. But have you considered checking the availability of printer drivers in your operating system? If not, then this is where the problem with printing lies. You may be wondering about printer driver now, do not worry, continue reading this guide and you will find all your answers. 1 What are printer drivers? 2 Why do you need them? Printer drivers, also known as printer processor, are a type of software found in every operating system which supports the printing of documents. The documents which you create and save have a format which is not supported by printers. The printers are unable to understand your file formats and that is exactly why they fail to print anything. Installing printer drivers is the way to solving this problem. Printer drivers convert the format of the file which is to be printed in a format which is easily understandable by printers to take further action. The main purpose of printer drivers is the conversion of files into a printer-friendly format. This conversion allows the users to convert any type of document into one which can be easily printed. If you are printing several files by using multiple applications, chances are that you are failing to do so if there are no printer drivers installed in your operating system. The purpose of printer drivers is to allow the users to print any kind of document from any application without having to understand the tech of every printer model. Device independent printer drivers are the ones support the conversion of print data between two general forms. For instance, the device independent drivers can convert a PDF file into a PS file format so that it can be easily printed. The main thing which distinguished device independent drivers from device-specific drivers are the fact that these drivers can convert a print data from a general format (e.g. PS) to a device-specific format. The benefit of this conversion is that the printer hardware can easily process the device specific format to create a print.